For all these years, I had an antique Sanyo bread maker that I had inherited from my mum. The machine was packed in box and flew with me all the way from Singapore to Melbourne in 2004 and it was only used twice because the machine is too bulky and makes only 1 kg loaf which is slightly too much for our small family. After lots of persuasion, we finally bought a compact Breville 1 kg loaf breadmaker which can bake a smaller 0.75kg loaf. I was keen to get it tested. For this test bake, I defied Breville instructions and used fresh yeast instead of dry yeast. The loaf turned to be great. Like most books and bloggers said, I agreed too that the fresh yeast make a better bread than the dried ones. The bread is very soft and stay fresh for the next day. However, I must admit that using fresh yeast is such a hassle for me... Didn't like the idea of making sure that the yeast are always fresh and available whenever I need them for bread making. Dried yeast would be much more convenient for me. Texture of this white bread is soft and moist. Here's the white bread recipe from Breville bread maker instructional manual. Place all ingredients into the loaf in the above order. Use SETTING 1 (BASIC) and press "start". The whole process takes 2hr 50min. Remove the loaf from the machine and from the loaf immediately when bake is complete. gasp your bread looks so soft and fluffy Zoe! I have not had white bread for a long time now. Kinda miss it after reading your post. I have not had white bread for a long time. Kinda miss it after reading your post. Your bread looks so fluffy and soft. I bet there's going to be a lot of delicious toast and sandwiches on your table. That's a good looking first loaf! I use my bread machine two to three times a week. It's great! It looks like the bread has such a tender crumb. Can't wait to see more bread posts. :) Happy Valentine's Day! That is one beautiful loaf of bread. I'm working on making more homemade bread. This inspires me. Looks perfect..I had one of those bread machines and was not working for me..first the bread was too small and for some reason it wasn't so tasty as I would make it, and bake it! :) But yours look fabulous!! the bread looks so soft! I have a bread machine and make bread quite often. Now I am beginning to make bread without it. Your loaf looks very fluffy! Great looking beautiful white bread..
Good that you finally make something out from the machine...I mean your new machine! Frankly, I don't think your antique Sanyo machine is bulky but good for kneading bread dough & pau dough. I usually used bread machine to knead bread or pau dough when I'm in a hurry but never bake them by using it. I prefer baking in the oven, so that I can have better proof dough. You should make good use of the new machine. I'm sure there's more to come. Looking forward for sharing. Have a great day & Happy Belated Valentine's Day. Lovely loaf of bread! I love making bread too! Looks like you will be busy with your new kitchen toy! Homemade bread are always the best, the kitchen smells nice too! im hesitating on this bread baking business. yours look wonderful, so soft and fluffy looking. maybe i should get mine started soon too. I used my breadmachine so often it broke down on me lol! Now I have my Kmix to do the kneading and baking is done in the oven...works for me too:D That is a lovely loaf of bread! That bread looks perfect! I don't have a bread machine, but I love making fresh bread and the amazing smell it fills our house with! 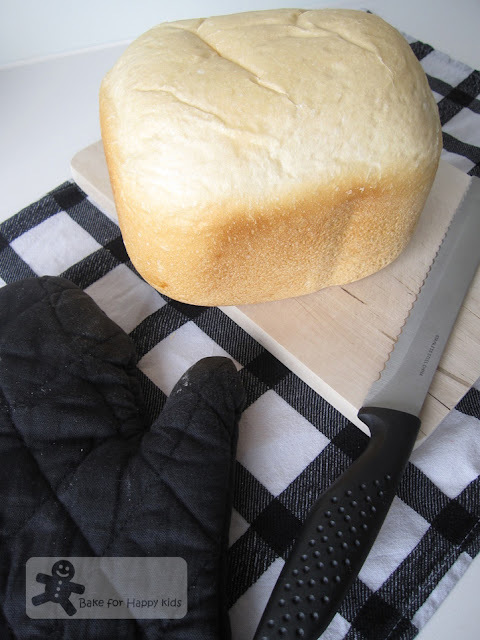 Your loaf of bread turned out perfect! Looks so soft and delicious! 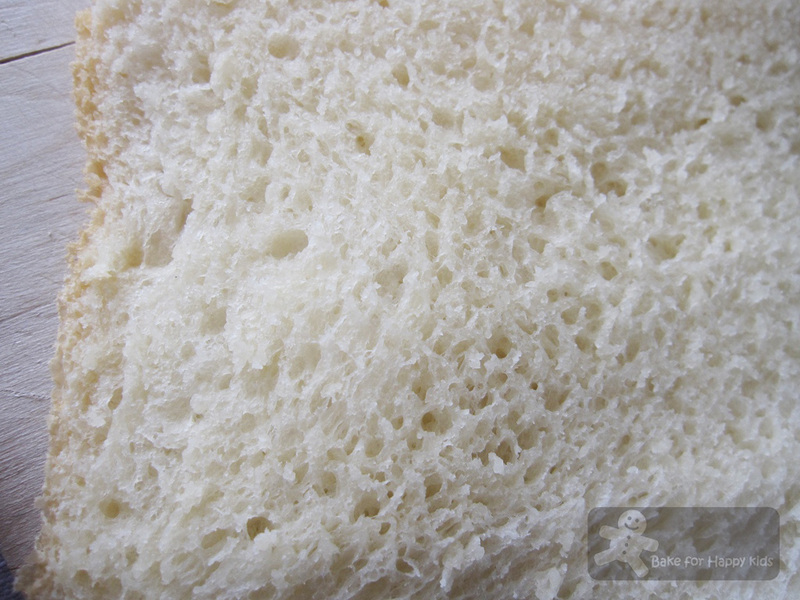 Your bread looks so fresh and soft- it would be perfect for sandwiches! I love the loaf your bread machine makes. My old one makes a tall loaf, and I've never been happy with the way it bakes. I do love to use it to mix and rise the dough for me though. Oh how delightful! 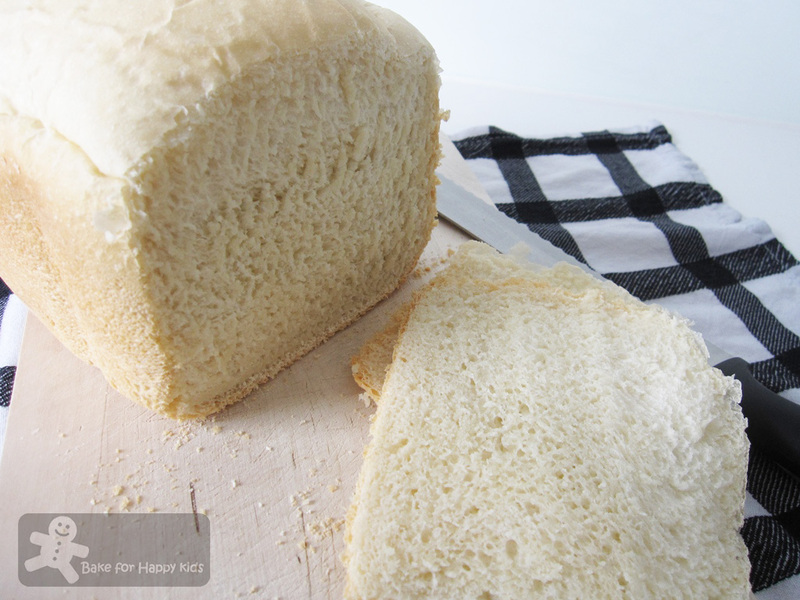 Homemade bread is just the best...looks soft and perfect! omgosh zoe, i think we have the same bread machine (just got it over the weekend too..the breville ikon?!!). i made wholemeal bread with it last night to test it out...it didnt turn out as good as yours...was on a hard side. i used a breadmix from the supermarket actually. and used dried yeast. yea im really lazy with fresh yeast...but if it makes that much of a difference, i should be looking into the fresh version! im on the look out for good bread recipes so hopefully can make some delish ones soon! 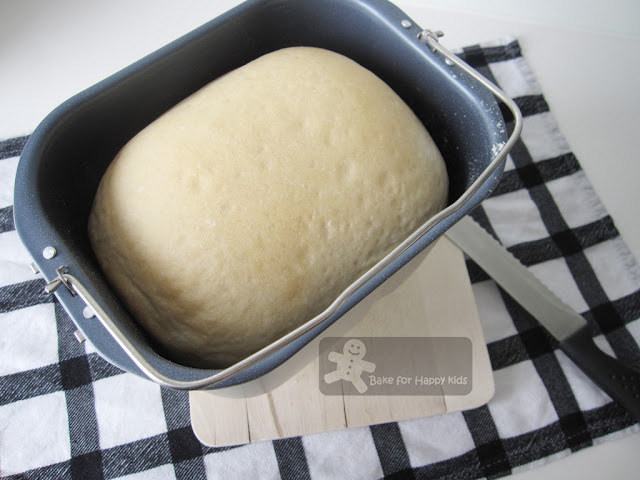 Hi do you have any bread receipe using purely bread maker? Esp wholemeal bread with nuts? Hi Rebecca, I'm sorry that I don't prefer baking my bread in my bread maker because I believe that the oven has better heat distribution and bakes better bread. Thus, I have very limited "breadmaker" bread recipes in my blog. Cheers!